Travel Hanger was designed to make your life easier. It folds up for easy storage while travelling abroad to tropical waters, or even on the road to a local site. The compact dimensions of the product are 5.4" x 8" x 2.5" (13.7 x 20.3 x 6.4 cm), while the unfolded dimensions are 15.75" x 8" x 6.25" (40 x 20.3 x 15.9 cm). Quick drainage and drying are made easy with the Travel Hanger! 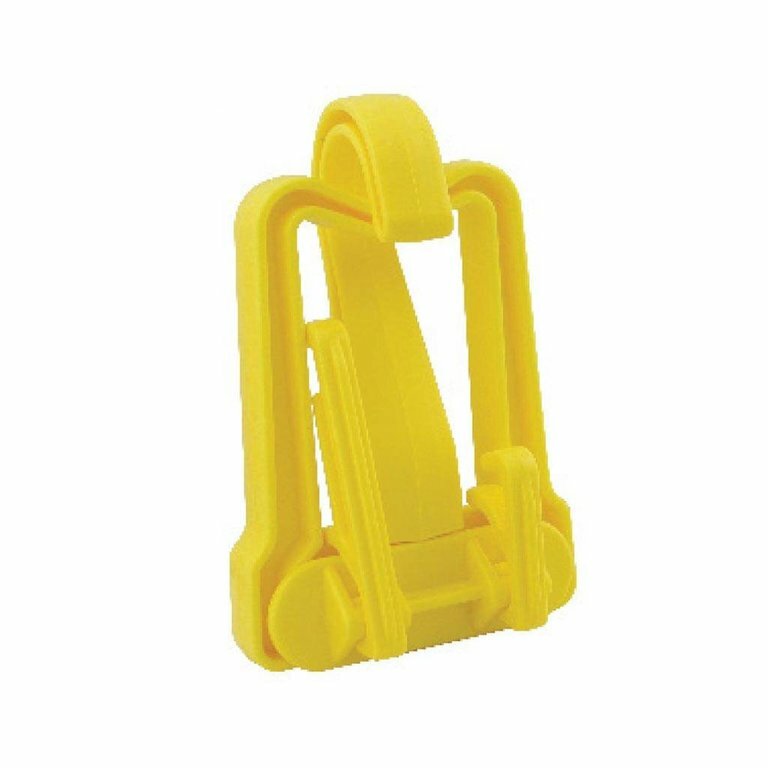 It is built to hold your BCD, regulator and other accessories with the additional folding arms. 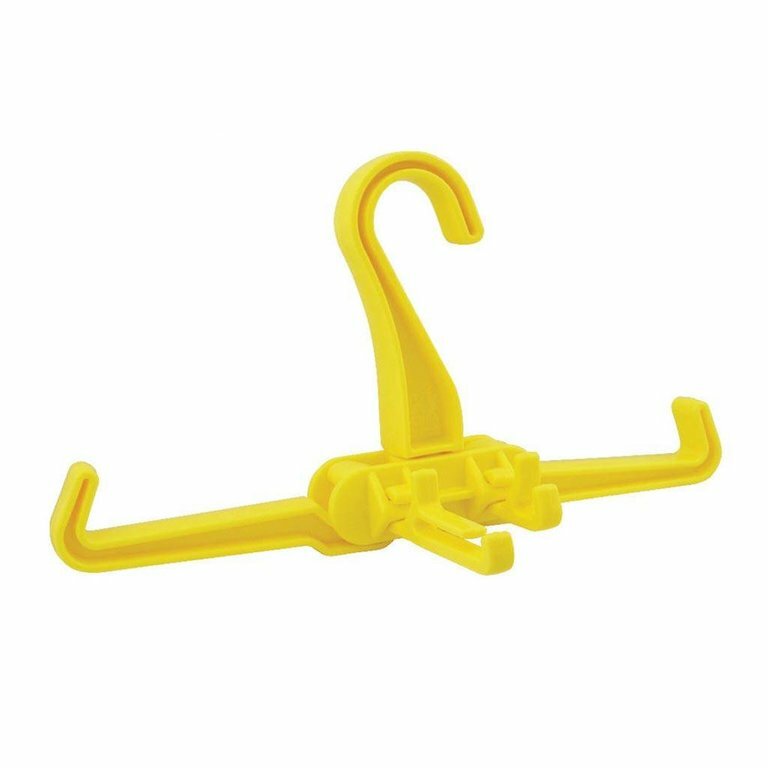 The Hanger has special shoulders, meant specifically to hold your BCD, so you don’t find it on the ground next time you check. X-beam non-corrosive plastic will ensure longevity, as well as feel lightweight for travel!